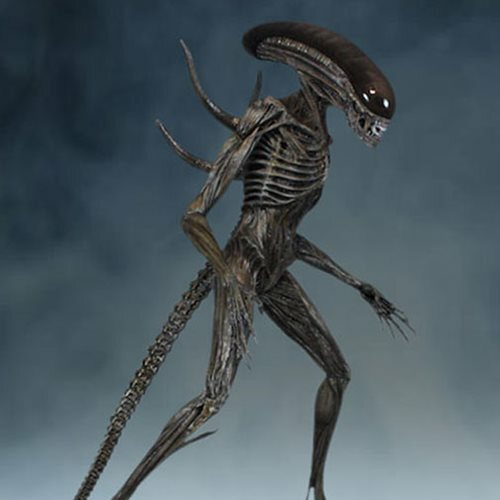 Derived from the hit Alien Covenant movie! 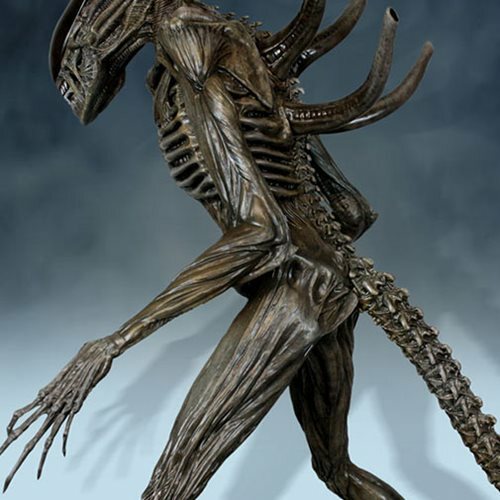 Based on the hit Alien Covenant movie comes this stunning statue of the Xenomorph. 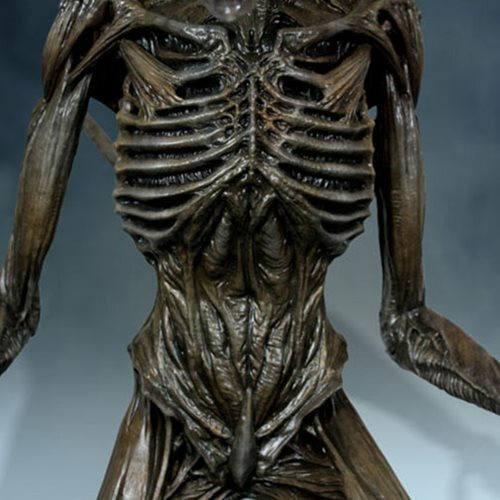 The Alien Covenant Xenomorph 1:4 Scale Statue stands an impressive 27-inches tall. 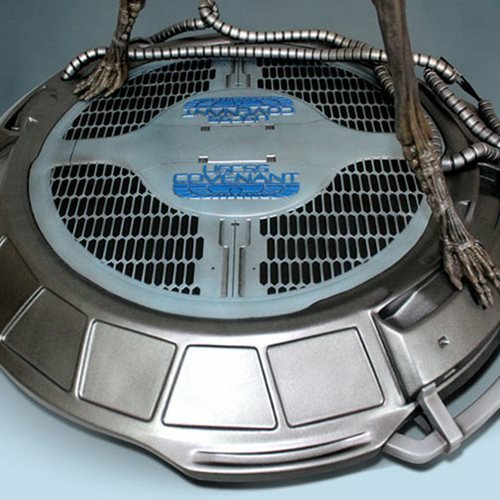 The statue was created using the original 3D digital files from the movie! Constructed from polystone and mixed media, this intricately detailed statue perfectly captures the terrifying Xenomorph. Each statue is hand finished and then individually hand painted to capture the smallest detail. 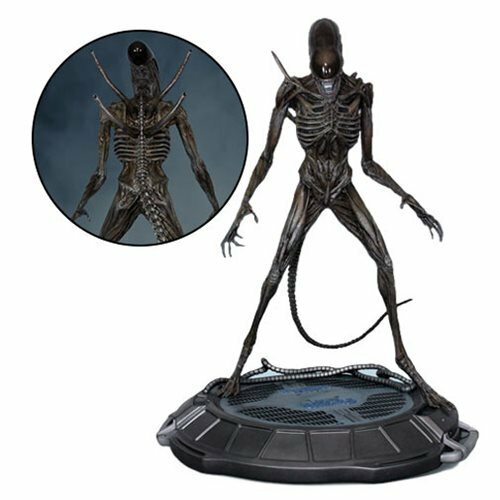 This stunning piece stands on a highly detailed Alien Covenant themed display base. Limited to 500 pieces worldwide. Ages 14 and up.